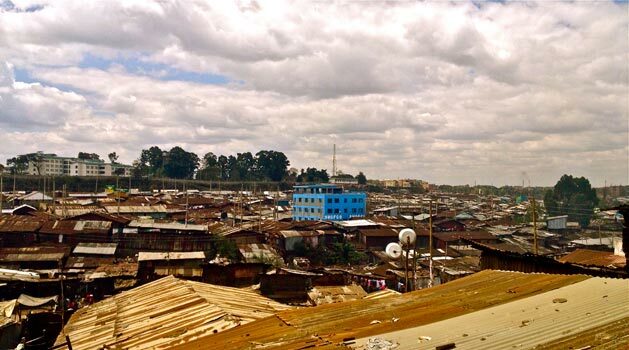 Shining Hope for Communities is a non-profit organization providing education, health care, and community resources to empower men, women, and children in the Kibera slum of Nairobi, Kenya. 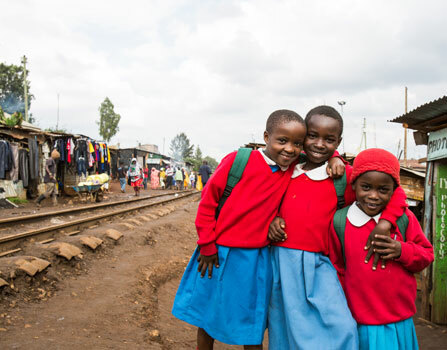 Shining Hope’s innovative, community-driven model combats extreme poverty and gender inequity by linking tuition-free schools for girls to a set of accessible, comprehensive community services for all. Funds from the Morris Family Foundation were used to purchase and implement a new curriculum with a focus on STEM education and girls’ success.